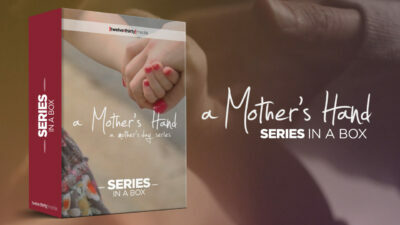 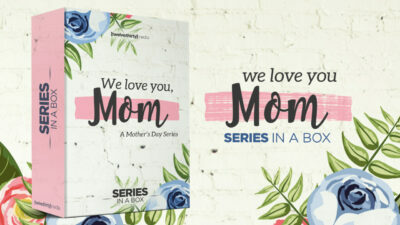 Celebrate all the mother’s at your church! 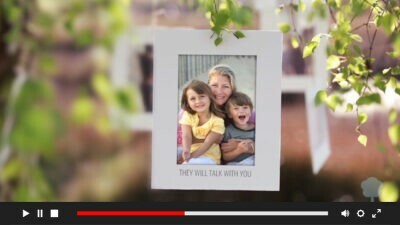 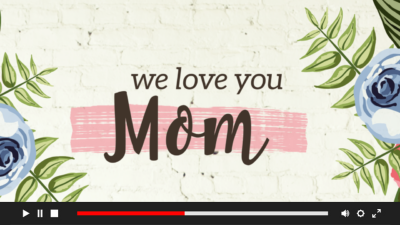 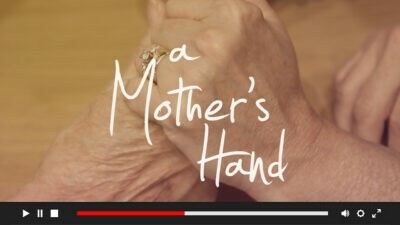 This media content was made with mom in mind. 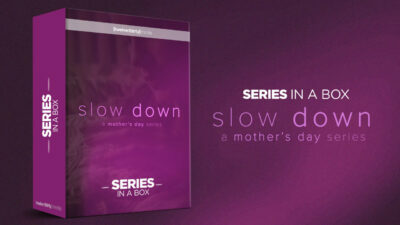 Perfect for your Mother’s Day services and events.